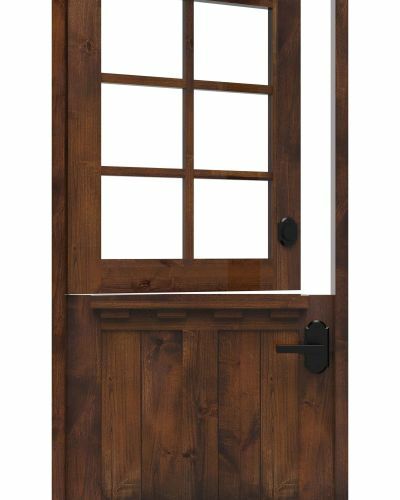 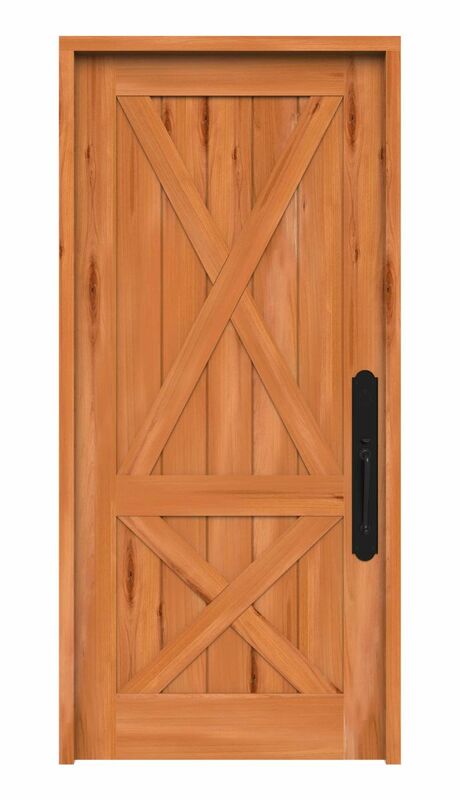 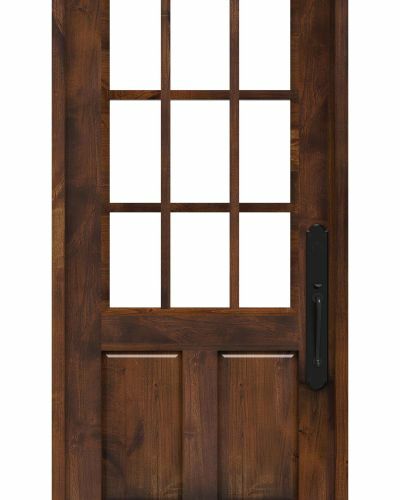 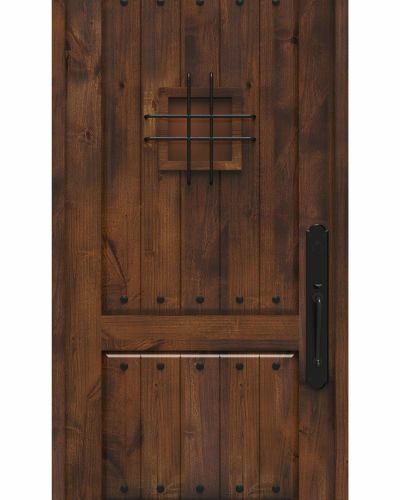 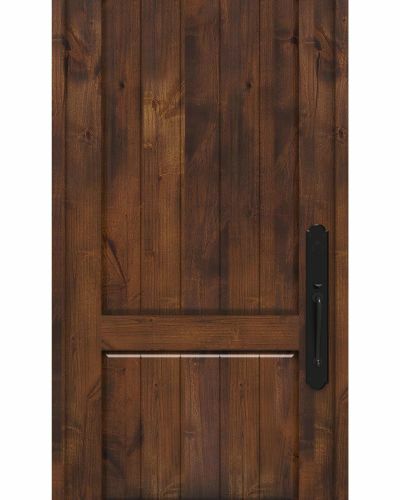 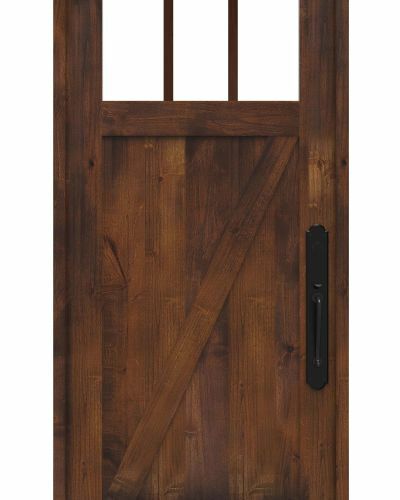 It doesn’t get more rustic than a double crossbuck entry door to give your home welcoming country charm. 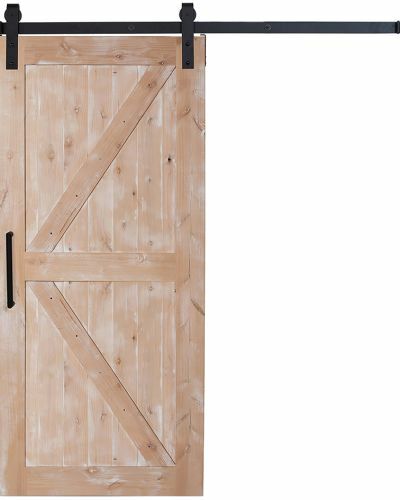 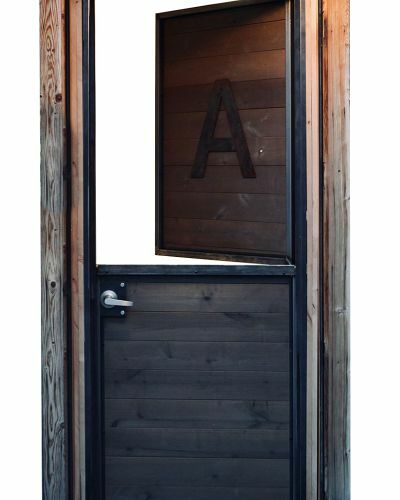 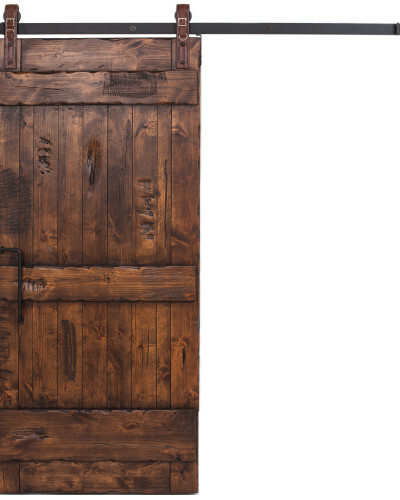 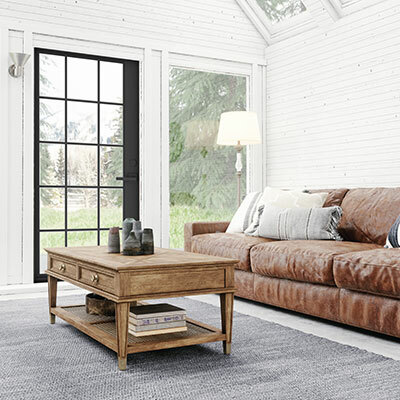 Recognized for its iconic barn motif, double crossbuck doors are adored for their Western flavor and all-American style. 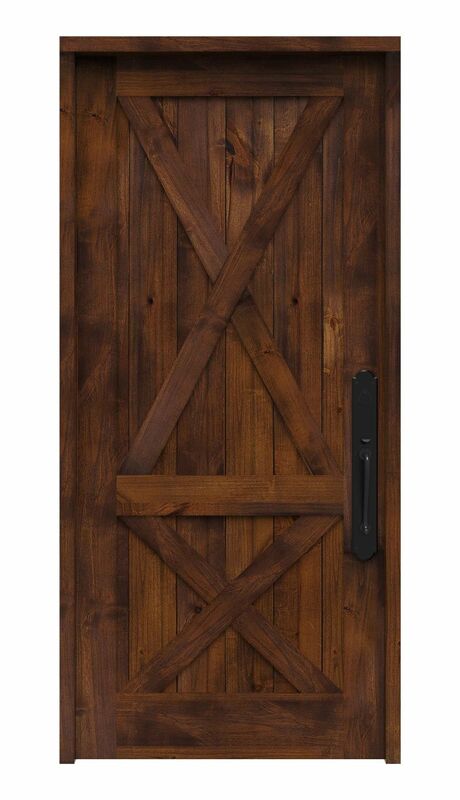 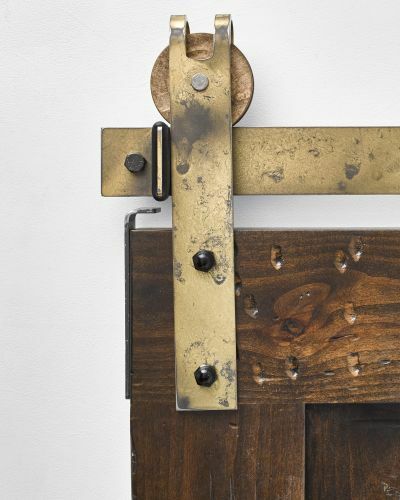 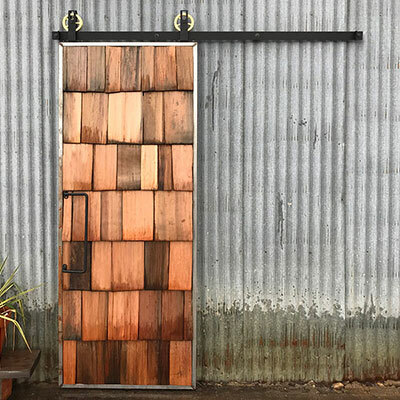 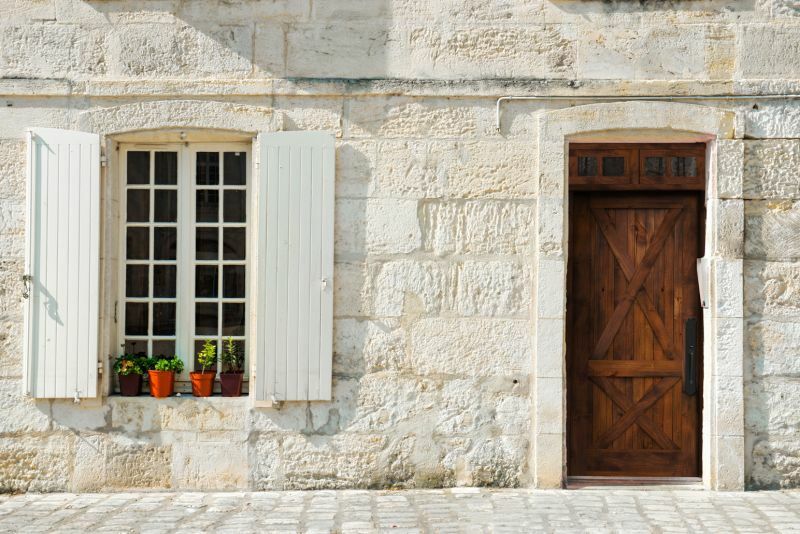 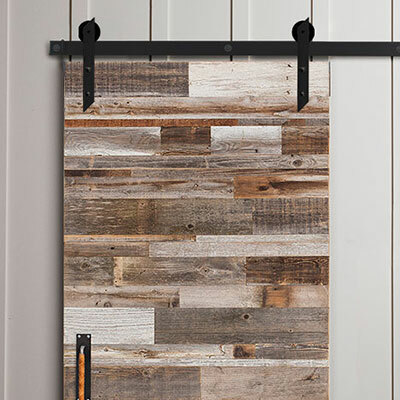 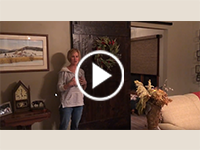 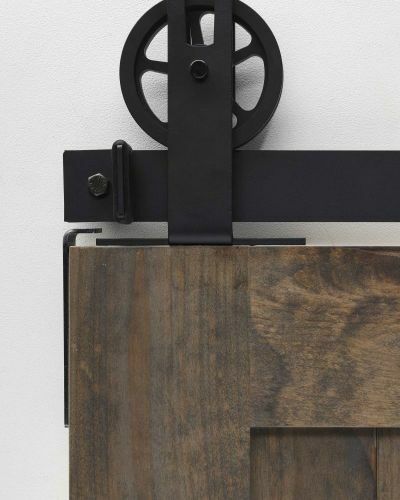 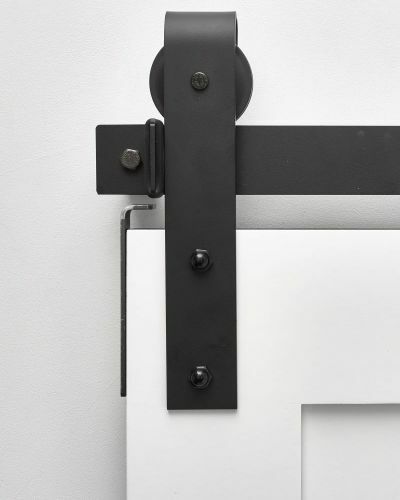 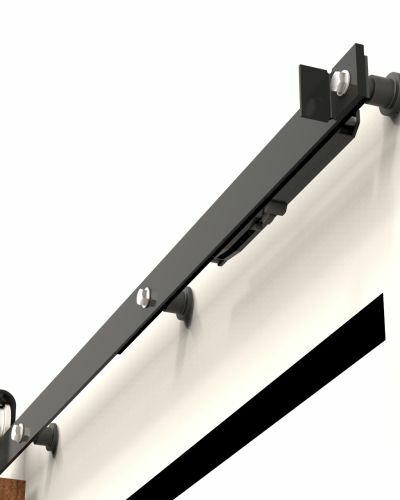 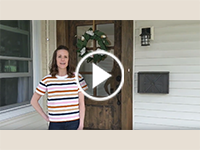 Originally serving as structural support to gates and barn doors, crossbuck styling on exterior doors have since become as fashionable as they are functional. 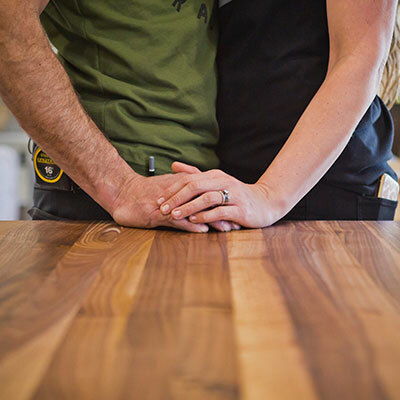 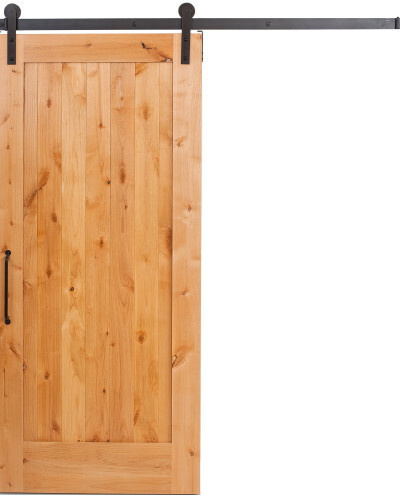 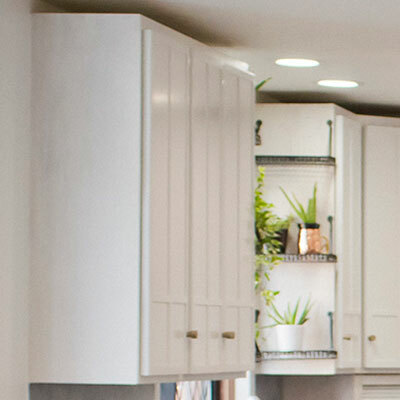 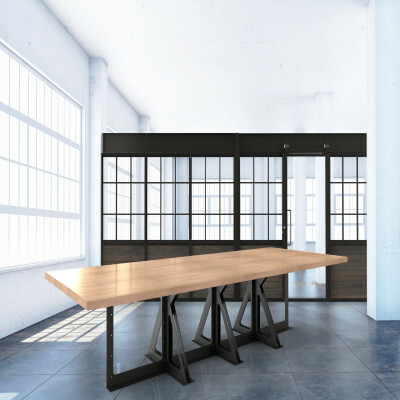 Our solid wood crossbuck doors provide customizable options to make them truly unique to your home – no farm or barn necessary. 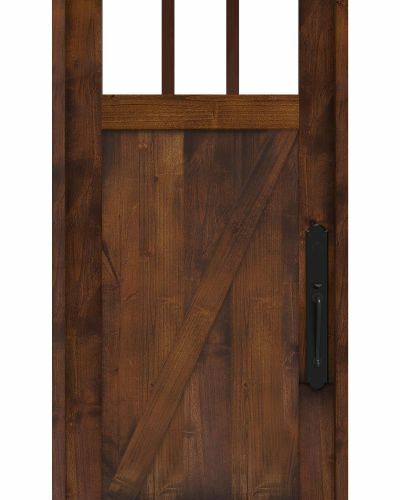 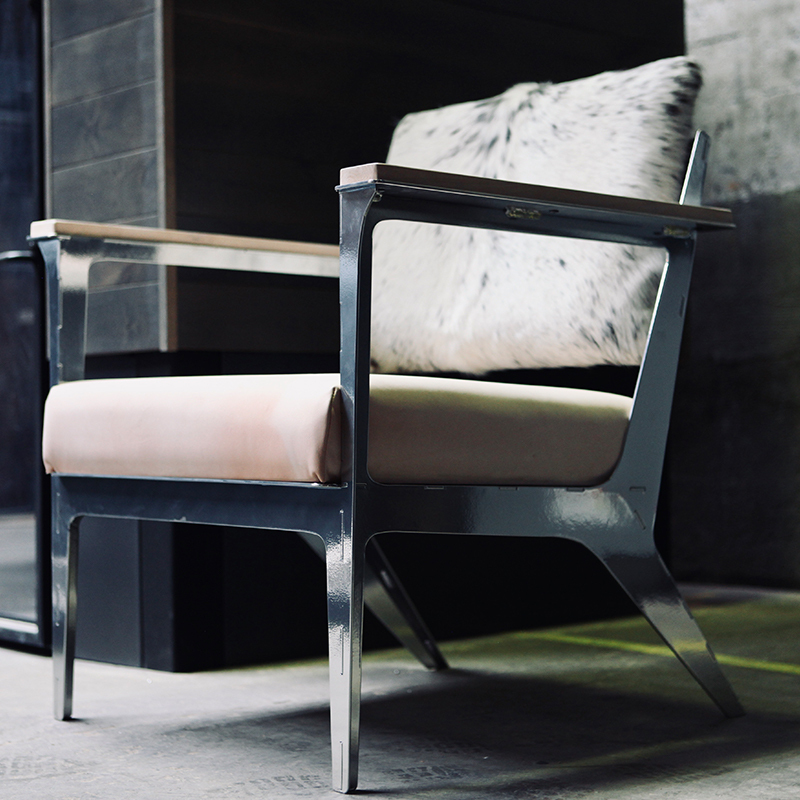 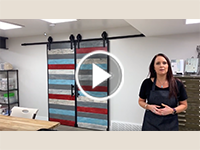 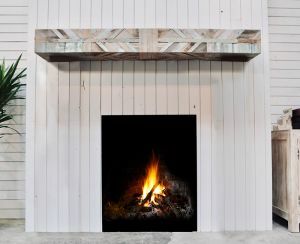 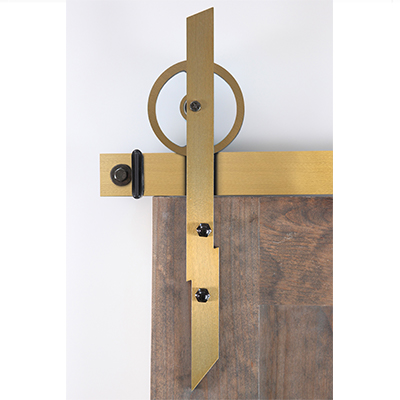 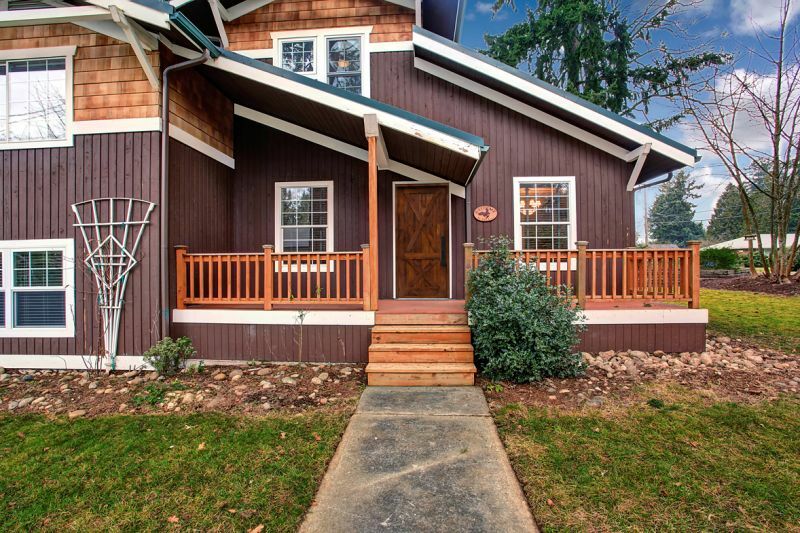 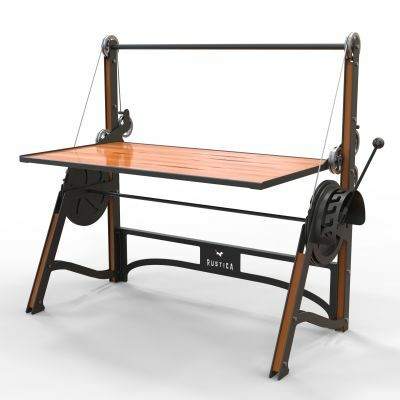 Shop our other X style front entry doors including the Hobble Creek X and the Hampton Arch today!